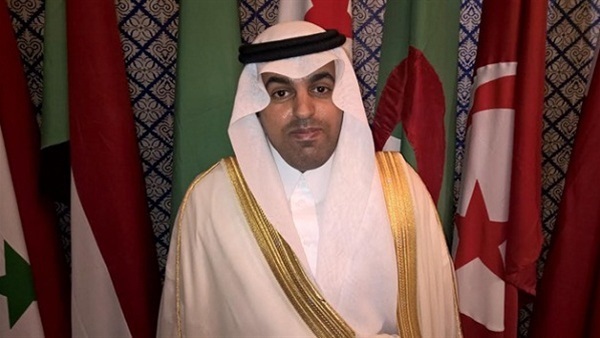 Arab Parliament Speaker Mishaal bin Fahm Al Salami stressed that it was time to lift Sudan from the US list of states sponsoring terrorism. During an AP hearing session on Sudan on Sunday, he said this will help Sudan develop its economy, engage in trade partnerships with Arab and foreign countries and spearhead development programs in the fields of health, education and infrastructure. He said the meeting was held to support Sudan's just request to be removed from the terror sponsors' list. He referred to the efforts exerted by Sudan in combating terrorism and promoting peace in addition to extending humanitarian aid to conflict-hit areas.